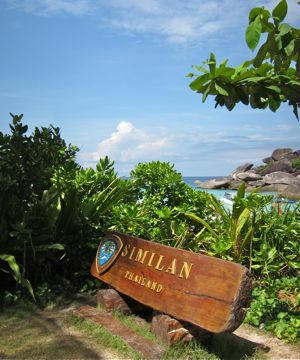 The Director of the Department of National Parks, Wildlife and Conservation, Manopat Haueungkaew, has announced that this years National Park opening date will be shifted to the 15th October 2013 to give the tourists two more weeks to visit the Similan Islands. 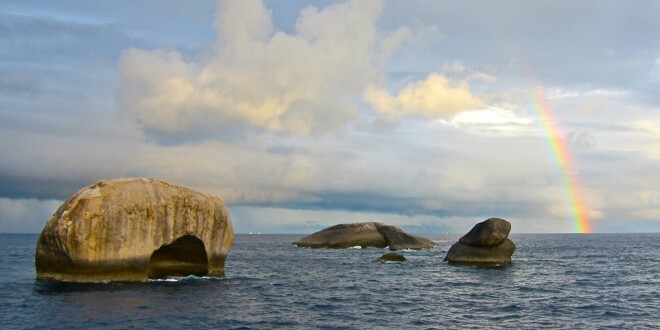 The director expressed his hopes to gain more income for the National Park with this decision to open the park two weeks earlier than usual. At a press conference about this decision by the National Park authorities, covered by Phuketwan.com in this article, officials had to answer questions about environmental concerns, mass tourism and practises of tour operators which were obviously not answered to the full satisfaction of the present journalists.